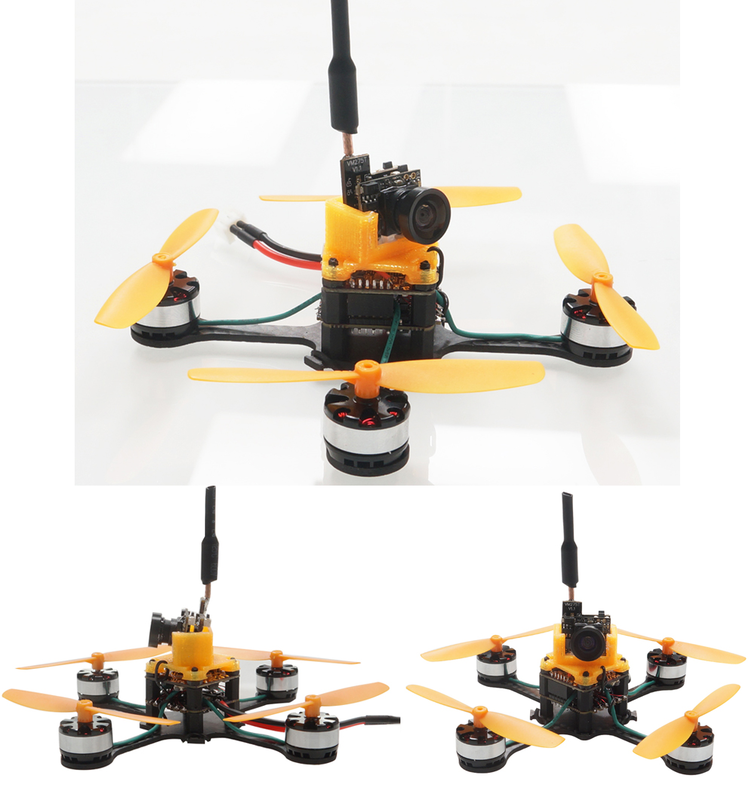 ARRIS X80 80mm micrbrushless FPV racing quadcopter is specially designed for 1S lipo battery. 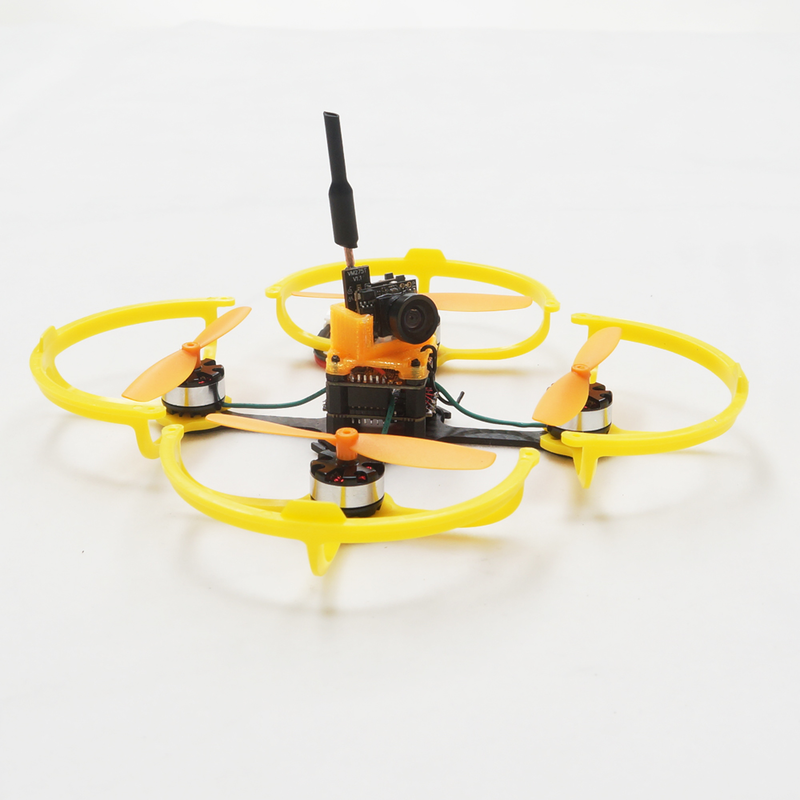 It is one of the lightest drone, the weight of the BNF version without battery is only 30g. 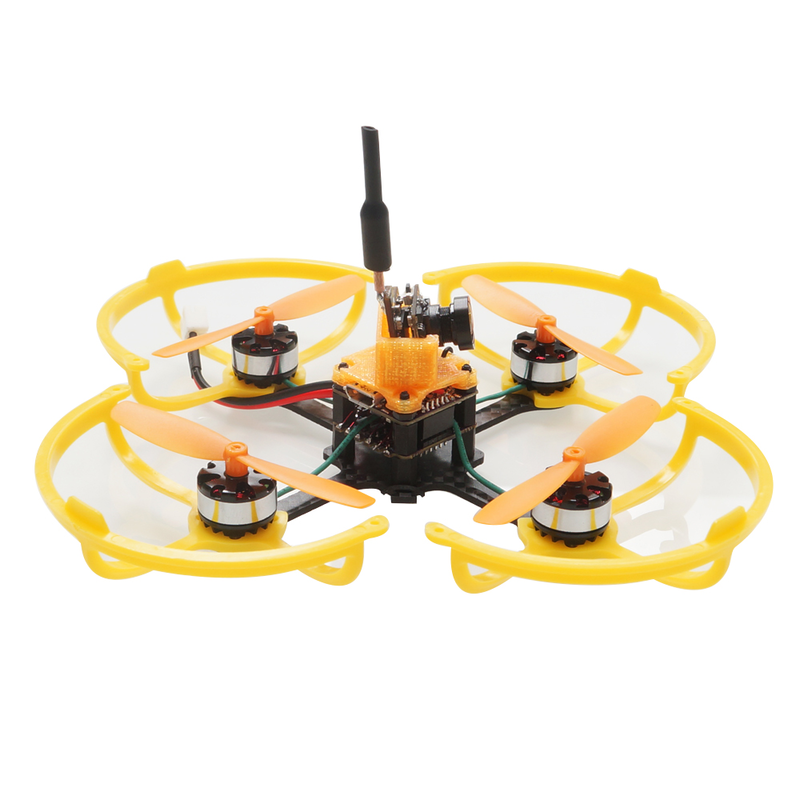 With the 1S 3.7V 500mah lipo battery, it can fly about 10 minutes. Another feature of the quad is super strong. During our test, it crahed many times on the ground, on the wall and etc, It is still in good condidition. 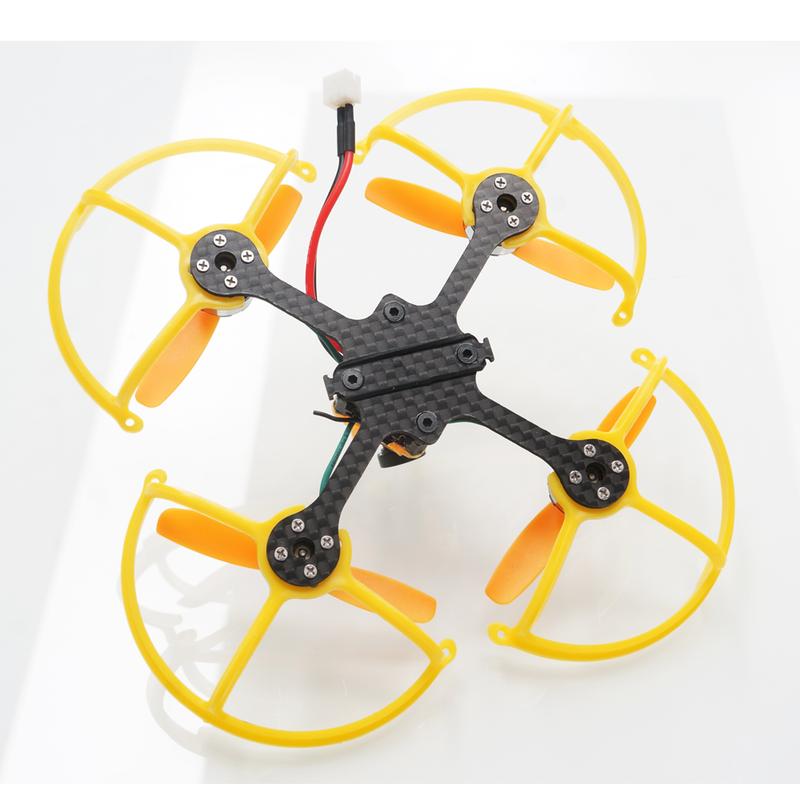 Why choosing the 1S brushless quadcopter? 1. 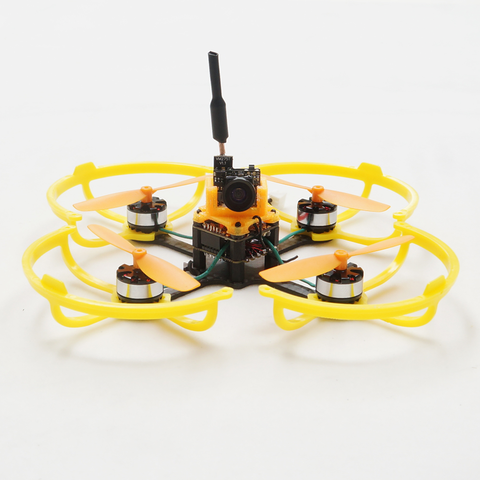 It can fly a longer time, with the 1S 500mah lipo, it can fly about 10 minutes. 2. 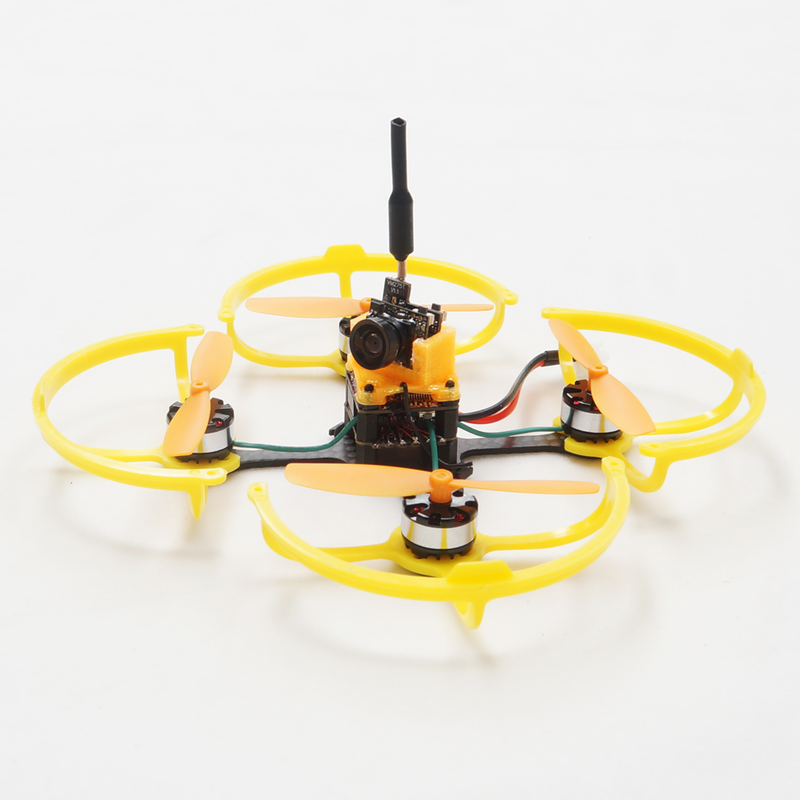 With the brushless motor, the working life is longer than the brushed quadcopters. 3. The battery is cheap, and to charge the battery is simple and fast. 4. No requirements for the flying place. You can fly it indoors and outdoors as you like.